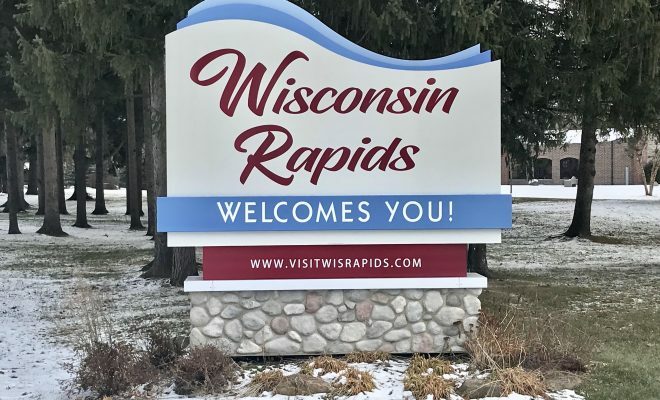 WISCONSIN RAPIDS — The public is invited to a ribbon-cutting ceremony for the new Wisconsin Rapids welcome signs. The ceremony is a celebration of the collaboration between the city of Wisconsin Rapids, the Wisconsin Rapids Area Convention and Visitors Bureau, and members of the 2016-17 Heart of Wisconsin Chamber of Commerce Leadership Program, as well as an opportunity to recognize the area businesses who donated to the project. 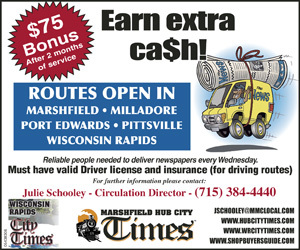 The three signs are located on State Highway 54, Wisconsin River Drive, and State Highway 34. 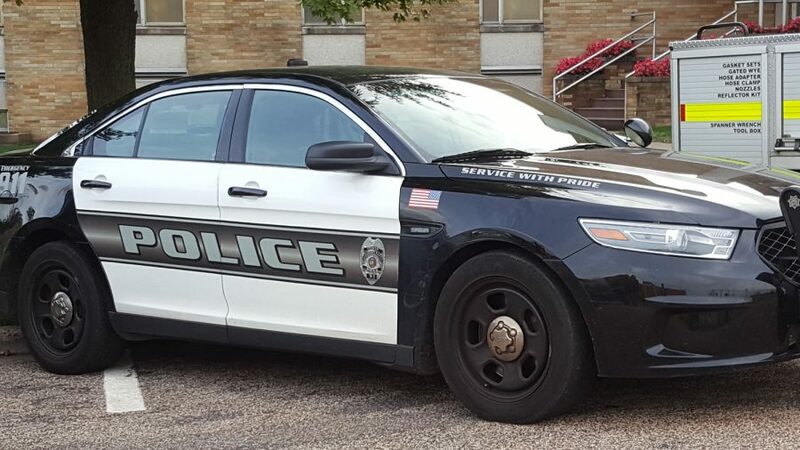 The event will take place Dec. 10 at noon at Ben Hansen Park, 1885-2031 Second Ave. South, Wisconsin Rapids.